Kyrgyz President Roza Otunbayeva has voiced her concerns over the “uneasy situation” in the republic’s society and warned against a possible split within the parliament’s ruling coalition which could lead to negative consequences. The leader of the former Soviet republic vowed to do “everything possible” to keep the parliament and the ruling coalition together as a split would be fraught with “the situation going outside the parliament walls”. According to the President, the situation within Kyrgyz society remains uneasy “and that can become a signal to many groups that did not make it to Jogorku Kenesh (the parliament)”. 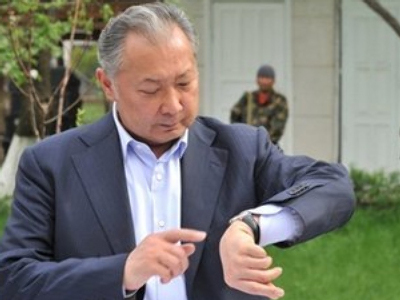 Last Friday, the parliament called off its session over difference inside the ruling coalition and later the majority alliance together with Prime Minister Almazbek Atambayev held an extraordinary meeting behind closed doors, reported Itar-Tass. The lawmakers have lately been accusing each other of breaking earlier reached agreements. 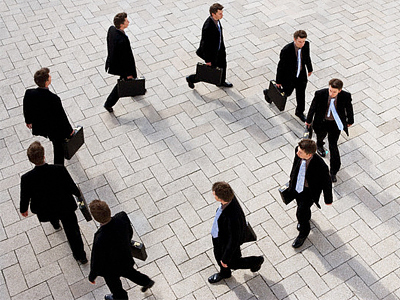 This time around, lawmakers managed to steer clear of a split. However, some deputies said that the issue of the majority coalition dissolving itself has not been completely settled and they would come back to it later in March. The ruling coalition was formed in December last year, within two months following the elections. Three Kyrgyz political factions – the Ata-Zhurt and Respublika opposition parties and the pro-government Social-Democratic Party of Kyrgyzstan (SDPK) – agreed to forge a governing alliance. 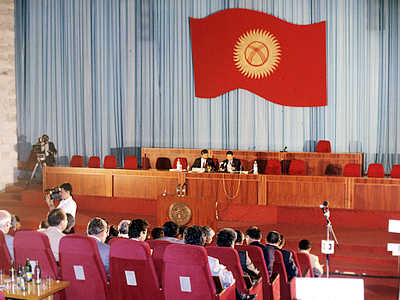 That has become the first parliamentary democracy in Central Asia. “I hope the parliament will survive for five years. Otherwise the atmosphere would darken,” Otunbayeva said, cites RIA Novosti. 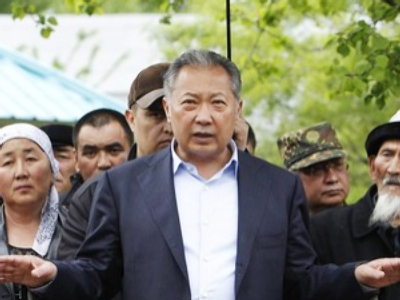 It has been almost a year since bloody clashes in Kyrgyzstan brought on the ouster of former President Kurmanbek Bakiev and resulted in violence between different ethnic groups. But the situation in the south of the country remains unstable, as fears brew of renewed conflicts between the Kyrgyz and Uzbeks. “There is panic among the Uzbek population,” Otunbayeva said, as cited by Kyrgyz “24.kg” news agency. Uzbeks fear that there might be a new wave of violence. The situation in Osh – the second largest city in Kyrgyzstan – also remains tense. The president assured that the leadership is doing everything possible to ease tensions. 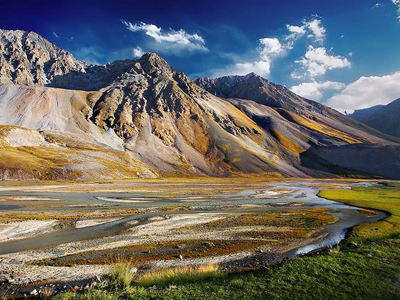 Boundaries with Tajikistan are also a cause for concern, as there has been “a concentration” of religious-extremist groups forming in the area since 2010. 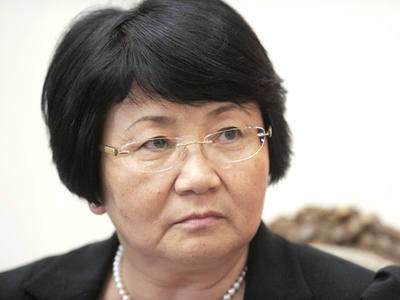 “We must strengthen boundaries,” Roza Otunbayeva added.